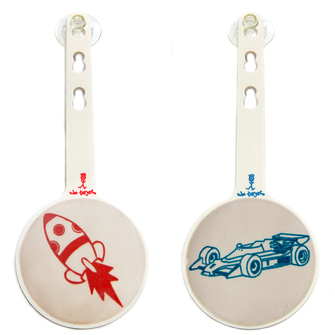 Buy 3 Wee Targets @ Just $7.50 each and SAVE!!! 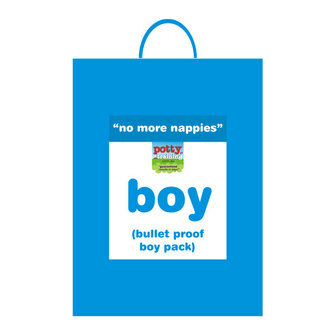 Buy the World First Wee Target & make Toilet Training Boys Easy! Hit the spot make a Car, Truck, Train, flush & it's black again. So much fun for boys: small and tall! Recommend to use once your son is tall enough to reach the toilet without a stool. Start with Weeman finish with Wee Target - purely height determined. LESS MESS - Stops the "la de da de dah... what"s that over there" situation to help them aim INTO THE TOILET, not out of it, around it, above it.... you get the picture. KEEPS BOYS FOCUSSED - Both small and tall - Daddy's love them too. Boys and their toys works every time. Helps stop them aiming for the toilet paper on purpose! 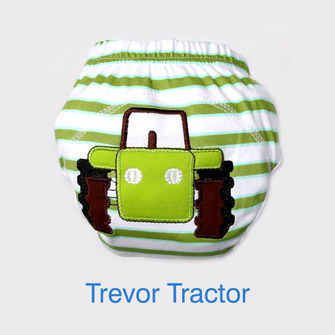 MAKES THE WEEING FUN - Hit the spot make a car, truck, train, flush goes back to the black spot again. Turns weeing into a game. PROVIDES MOTIVATION TO GO - When wees just aren't enough. Helps overcome fear or disinterest. Gives them a reason to go that is fun. MAINTAINS YOUR SANITY - You can go insane cleaning up wee every day. 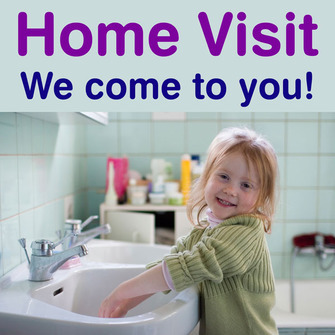 It gives you back time and saves money on cleaning products, plus it provides a wee-free floor. GREAT GIFT IDEA - When you are looking for a unique but fun gift for Dad, Granddad, Uncle, 18th Birthday present, etc, the Wee Target will be a huge hit.... and practical. 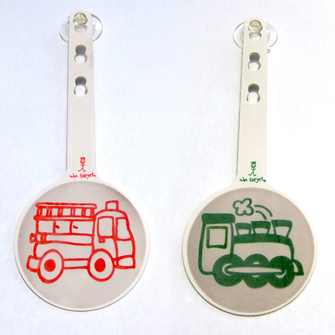 Buy 3 or more WEE TARGETS for just $7.50 each and SAVE over 15%! 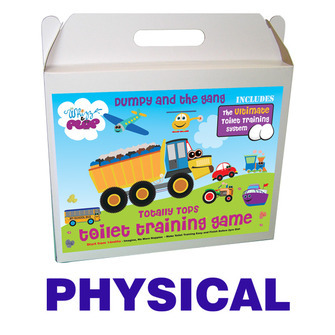 Get the New Dumpy Dump Truck Theme first at Pottytraining.com.au! Wee Targets Are Back in Australia! Order your Wee Target now and be the first to get the brand new Dumpy Dump Truck theme. SAVE with our MULTI-PURCHASE DISCOUNT! Discount automatically applied when you order 3 or more of any Wee Target theme. 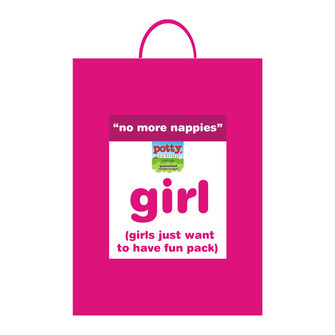 The Wee Targets can be the same theme or a variety, you just need 3 or more to get the discount at checkout. This brilliant little invention - aired on NEW INVENTORS (see video) - will help your boys (small & tall) stay on track. "BOYS AND THEIR TOYS", will help your son focus where he should - IN THE TOILET - as he aims for the black spot to make a truck or a train - five exciting pictures to choose from. Stops the la-de-da-de-da by replacing their attention with focus because it is now fun to aim into the toilet, not out of it. This product helps with your SANITY..... and for their future wives Mum, you need to act NOW! 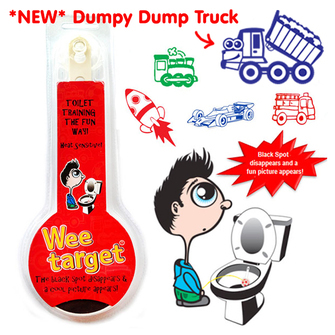 Dumpy Dump Truck theme also comes in a full toilet training system for boys. Attach Wee Target with the suction cup to rear rim inside toilet, making sure target sits above water level. 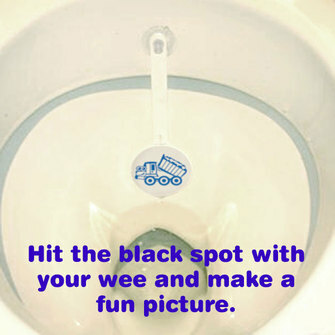 Aim for the BLACK SPOT with your wee. Hit the black spot and a picture appears - car or truck or train, whatever you choose. 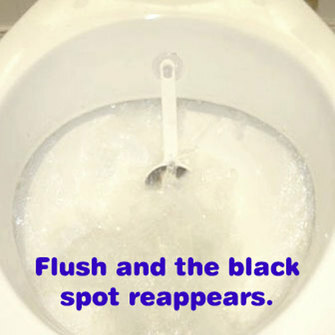 Flush and the picture disappears and is replaced by the black spot again. 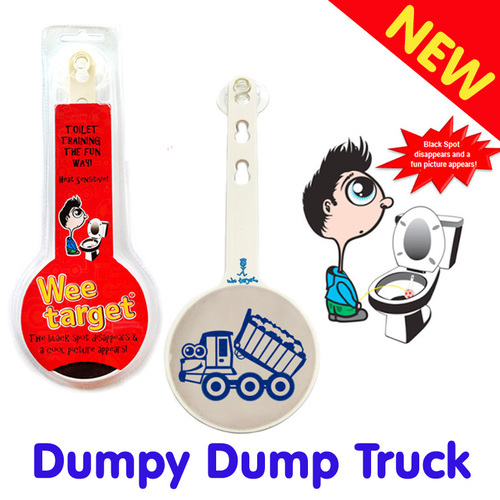 The Wee Target is great to transition to the toilet after using the Weeman. 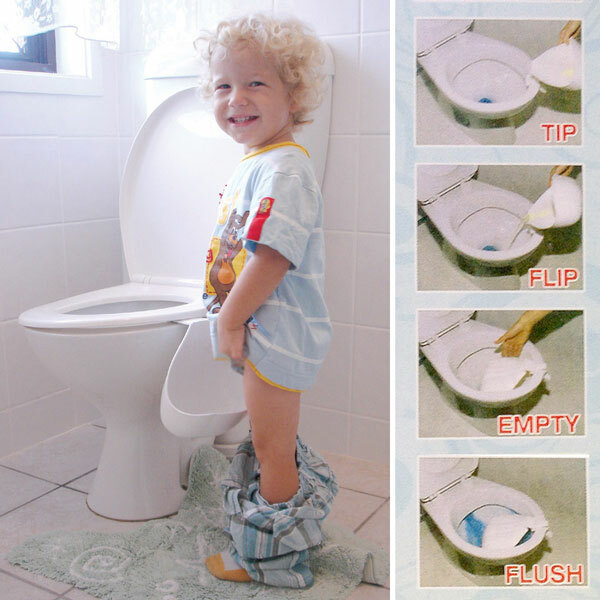 The WEEMAN is recommend to use with little boys FIRST when they can't quite reach the toilet without a stool - around 1-3yrs. This way you can start your boy standing correctly from the beginning as soon as he can stand. Then once he is tall enough, you use the WEE TARGET to transition into the toilet. This stops them aiming for the toilet paper just because. Perfect once they are tall enough to reach without a stool - usually around 3-4 years - purely based on height. 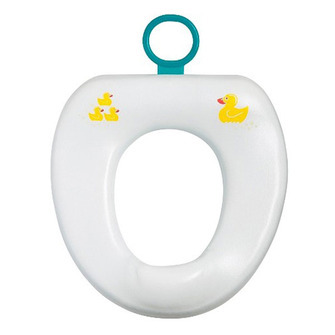 The Wee Target is a fun way for boys to learn how to aim correctly into a toilet bowl to help avoid accidents around the toilet. Even big boys can often use the practice. The Wee Target is a great incentive to encourage your boy to use the toilet making the whole process fun! Each Wee Target lasts up to 6 weeks depending on use. Order them individually or purchase 3 or more Wee Targets for greater savings. If further cleaning is required avoid brushing/scratching the Wee Target. Use a soft cloth to prolong product life. Remove the Wee Target to clean with any chemicals. Bleach will strip the black spot and will no longer work. Helped my 8yo ASD son to know where to aim! 1. What should I use first, the Weeman or the Wee Target? As a general rule we recommend you start with the Weeman and then finish with the Wee Target. Height is the main consideration here. You use the Weeman if your son cannot reach the toilet standing to do a wee. It is like a small urinal that hangs lower on the outside of your toilet pan so your boy can reach without needing to stand on a stool. The approximate age to start using the Weeman is as soon as your boy can stand around 12-14mths to approximately 3-4 years. It all depends on how quickly he grows. A short 3.5 year old may still need the Weeman, whereas a tall 3 year old may be ready for the Wee Target. 2. When age should I use the Wee Target? If your boy can already reach the toilet standing to do a wee - without a stool required - then you are ready to use the Wee Target. This is more determined by height rather than age, but with my own boys it was around 3.5yrs they transitioned from the Weeman to the Wee Target into the toilet. Prior this age though, they aren't really "big" enough and co-ordinated enough to use the Wee Target and can create more mess than not. We want to avoid using our "hands" as long as possible :). 3. Why do I need the Wee Target? The Wee Target is the perfect tool to help teach your boy the correct way to wee from the beginning - standing. There is more mess to teach them to sit and point down. They overshoot a lot. 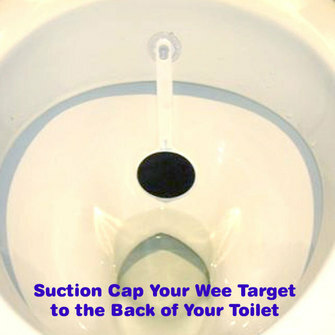 The Wee Target allows your boy to wee standing with something to aim at - inside the toilet. This is important. Boys and their toys. This not only encourages them to go because it is so much fun, but it keeps them there long enough to get the job done. Plus with the focus in the toilet, it will save your SANITY and a lot of cleaning products! 4. How do I clean the Wee Target? When the water flushes, it cleans the Wee Target at the same time. If further cleaning is required, simply remove and use a soft cloth and wipe over it. DO NOT use any chemicals or it will strip the heat sensitive ink and your Wee Target will not work anymore. REMOVE THE WEE TARGET if you are cleaning your toilet with bleach. 5. 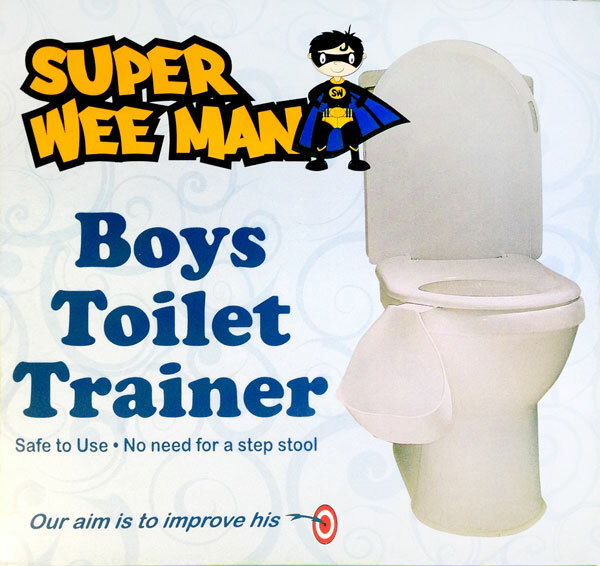 Why does the Wee Target make boys easier to toilet train than girls? Boys and their toys! If you make it fun for boys they will pay attention. Plus, you are able to teach your boy in real time. Daddy demonstrates by weeing on the Wee Target - he will love it too! And then Daddy weeing in the toilet with his son beside him, he can learn in real time. Tell a boy what to do, you are not going to get the same result as showing. They learn quicker this way AND most importantly, they want to be like DAD! 6. I am a single Mum, there is no Daddy to show, what do I do? Single Mums need the Wee Targets even more. How else are you going to teach your boy how to wee standing up in preparation for school? You don't have the right bits :). Obviously it is a great benefit if a male family member is able to help out and show your son, but if this is not possible, then use the Wee Target provides a tool to help you get the job done. Weeing becomes a game, so he will be racing to go to make a car or a truck with his wee. How much fun is that!